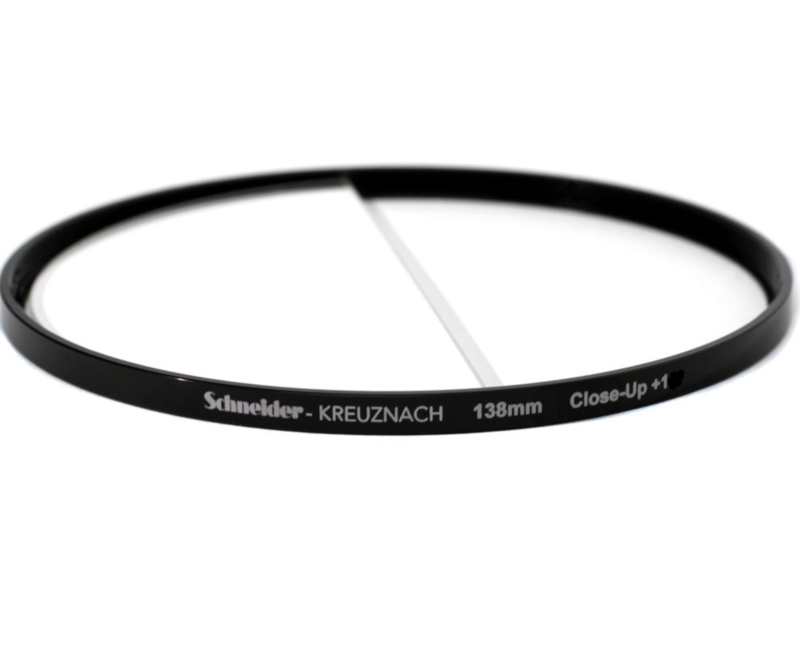 Working with round diopters and donuts is a time-consuming process. 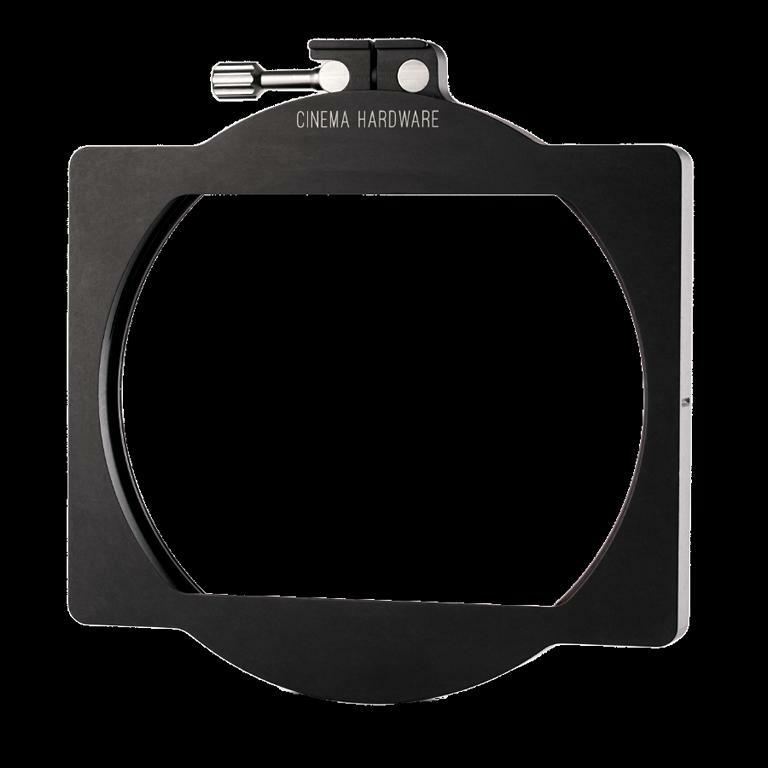 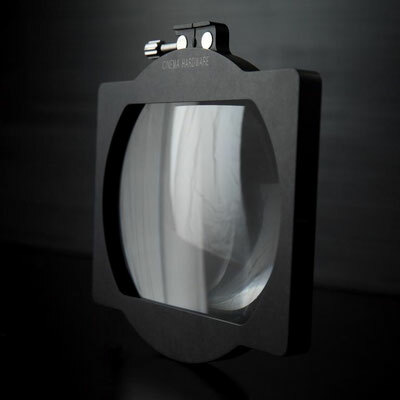 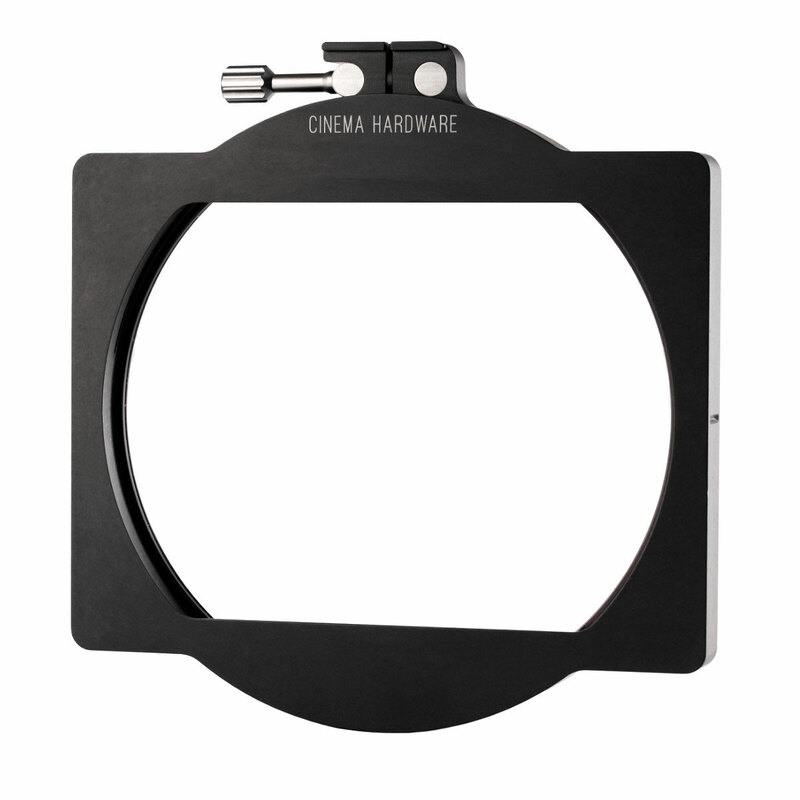 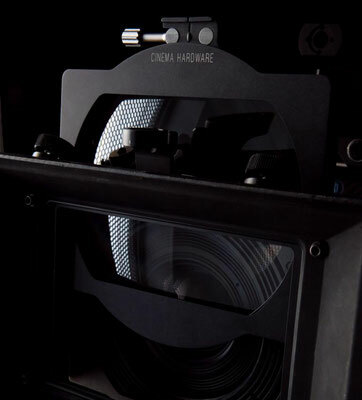 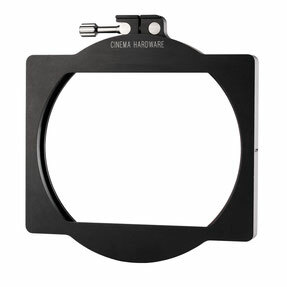 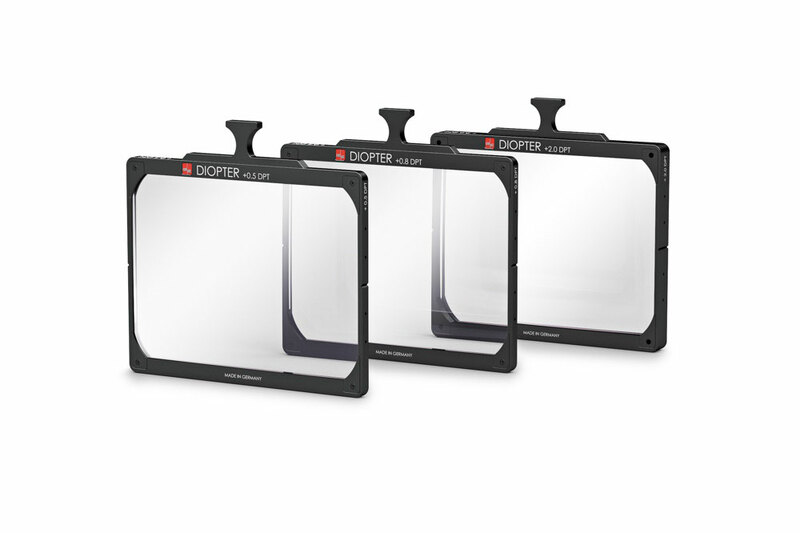 IBE diopters slide quickly into any standard 4x 5.65" matte box (ARRI, Chrosziel, etc.) 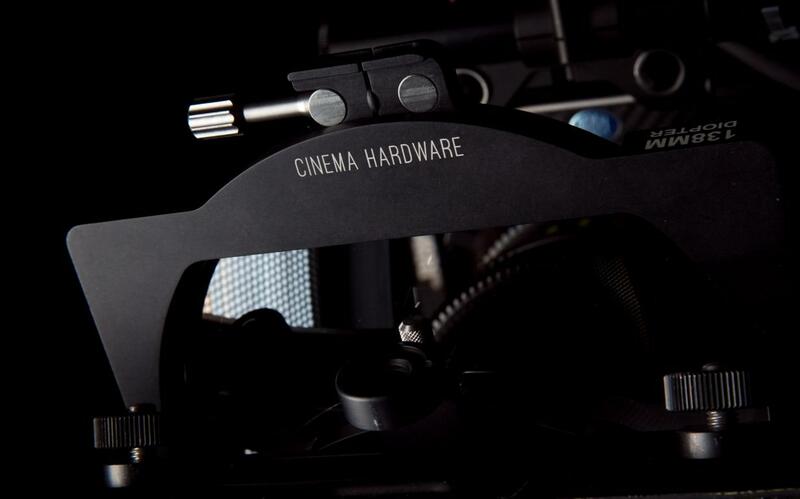 from the top or the side and make life on set just a little bit easier. 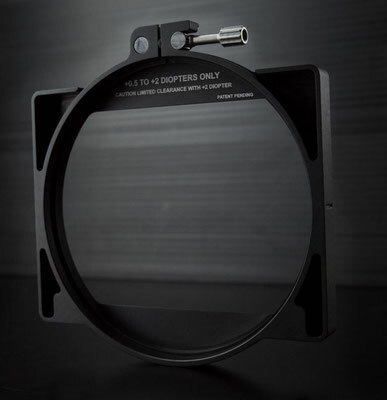 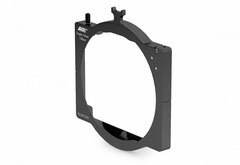 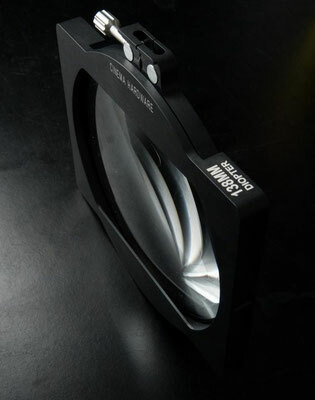 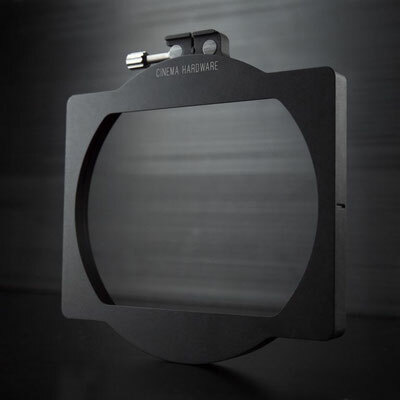 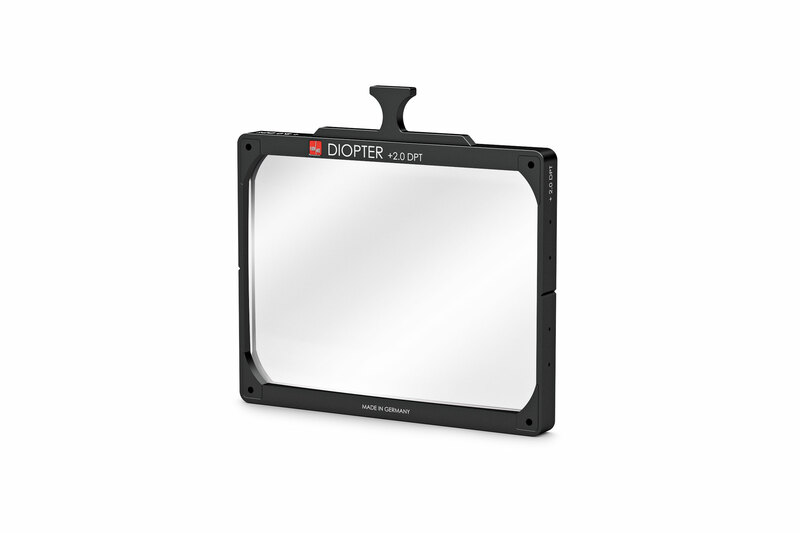 The diopter frame allows 138 mm diopters of up to +2 to be used in a lightweight matte box such as the ARRI LMB-25. 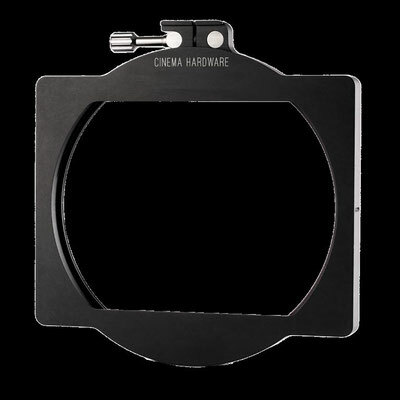 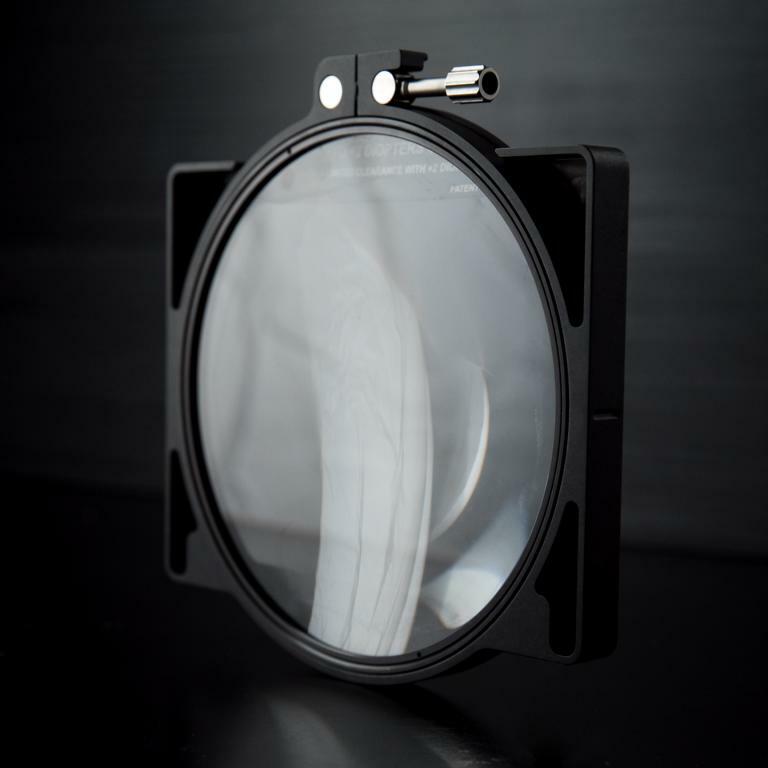 The frame has the width of two 4” x 5.65” filter frames and fits into a 2- or 3-filter stage. 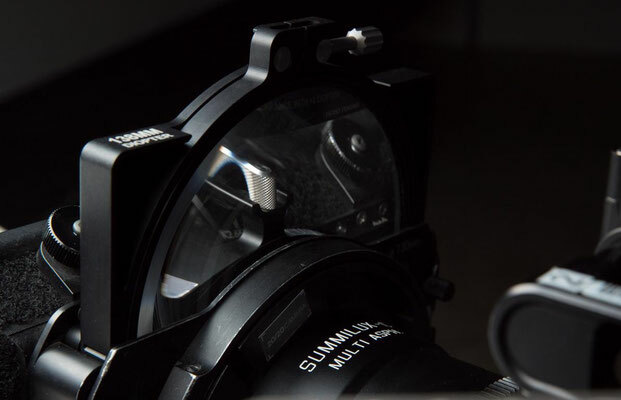 A safety mechanism prevents the diopter from falling out of the frame during exchange, while two 1/4” threads permit the frame to be attached to an articulating arm.